R-12 was used in most refrigeration and vehicle air conditioning applications prior to 1994 before being replaced by 1,1,1,2-tetrafluoroethane (R-134a),When older units leak, retrofits to R-134a are recommended. Retrofit to R-134a requires complete flushing and filter/dryer replacement to remove the mineral oil. Mineral oil used for R12 is not compatible with R-134a. Some oils designed for conversion to R-134a are advertised as compatible with residual R-12. New rubber hoses which are R-134a compatible may be needed for the same reason. 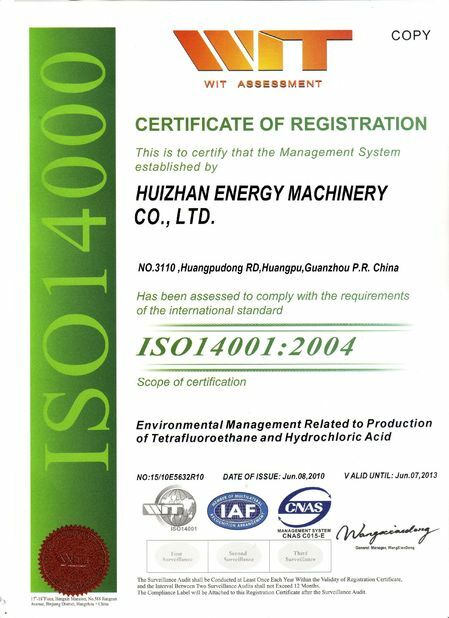 R-406A is a mixture of three components chlorodifluoromethane (R-22), isobutane (R-600a) and chlorodifluoroethane (R-142b) in the ratio 55/4/41. This refrigerant was designed as a drop-in replacement for R-12 which is compatible with the typical mineral oil lubricants used in R-12 systems. 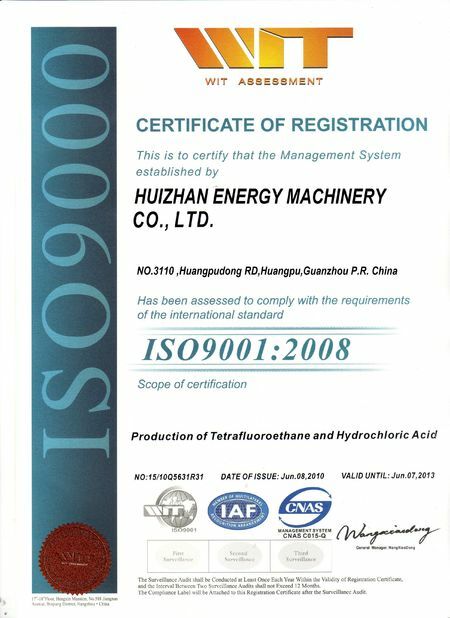 Since it is a zeotropic mixture, it has a range of boiling points which may increase the effectiveness of the heat transfer elements in refrigeration equipment. Disposable cylinder 30lb/13.6kg, 50lb/22.7kg, Recyclable cylinder 926L; ISO-Tank. 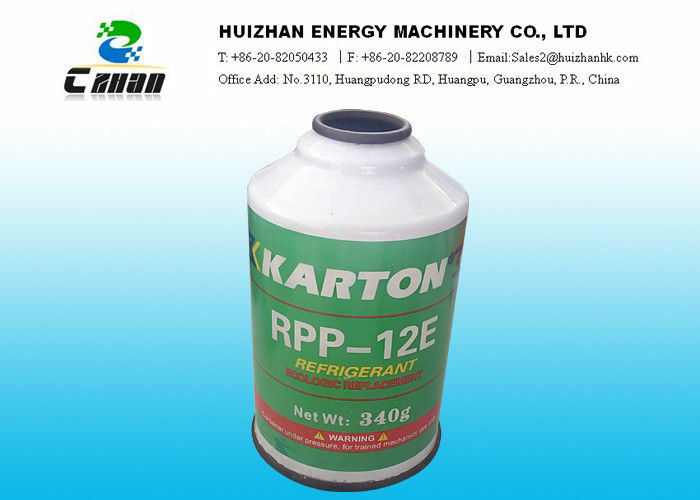 Refrigerant R12 or Freon 12 is said to be the most widely used of all the refrigerants being used for different applications. 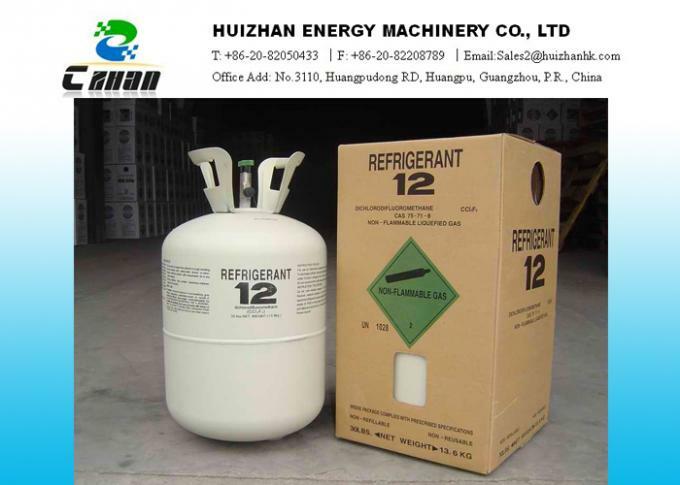 1) Safe properties: Refrigerant R12 is nontoxic, nonflammable, and non-explosive. This makes it highly popular for the domestic as well as the commercial applications. 3) Suitable for wide range of operating conditions: R12 has the boiling point of -21.6 degree F (-29.8 degree C) due to which it condenses at the moderate pressures at the atmospheric temperature. This means the discharge pressure of the compressor should be only moderate so as to produce the condensation of the refrigerant in the condenser at the atmospheric temperature. This helps in using the compressor of low compression ratio that has higher efficiency. evaporator is free of the oil particles.